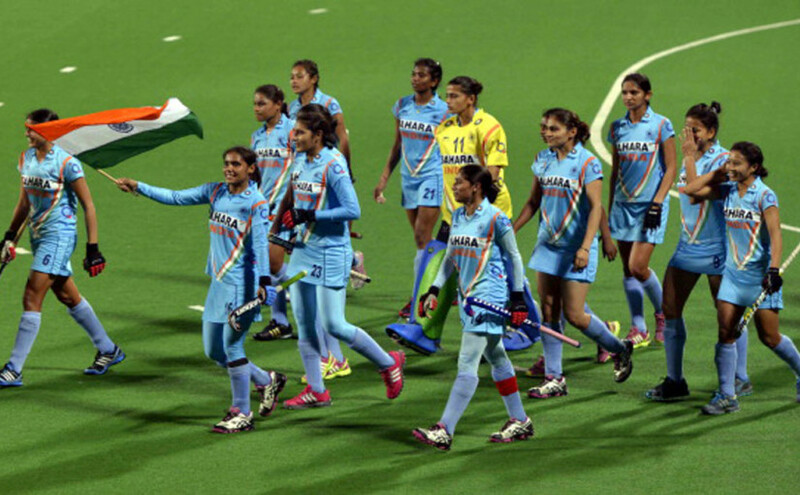 NEW DELHI: Vandana Katariya scored four goals as India mauled a hapless Ghana 13-0 to begin their campaign in the FIH Women’s Hockey World League Round 2 in style at the Major Dhyan Chand National Stadium on Saturday. Besides Vandana’s four strikes, Jaspreet Kaur and Rani struck twice each while Deep Ekka, Monika, Poonam Rani, Amandeep Kaur and Lilima Minz found the target once each as goals rained in the completely one-sided match. The Indians scored almost at will as they toyed with their lowly opponents in a Pool A match. India next play Poland on Sunday. In other matches earlier in the day, Malaysia thrashed Kazakhstan 8-0 while Russia drubbed Singapore 7-0 in Pool B. In the closest match of the day, Poland beat Thailand 4-1 in Pool A. The eight-team World League Round 2 holds importance as each team will look at making it to the World League Round 3 which is the final stage of qualification for the 2016 Rio Olympics. Ranked highest in the tournaments, India are the favourites to win the tournament.